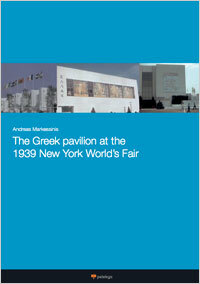 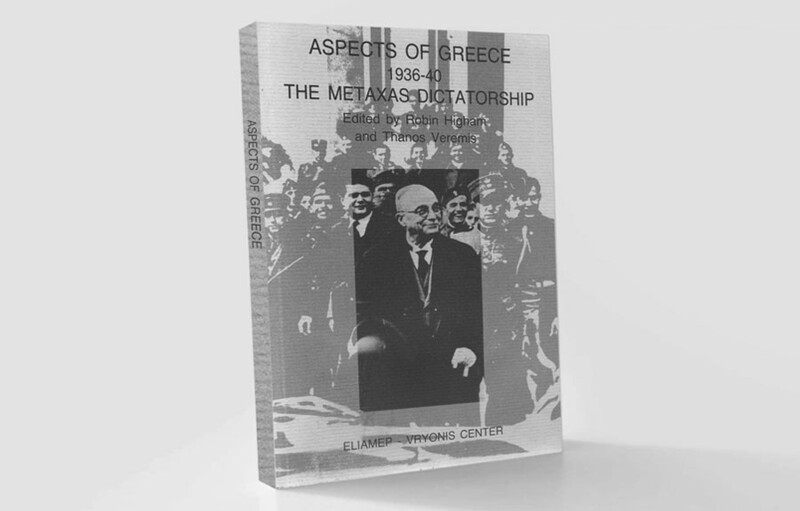 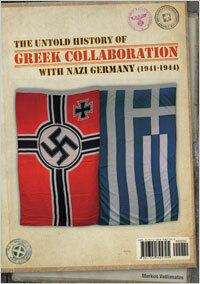 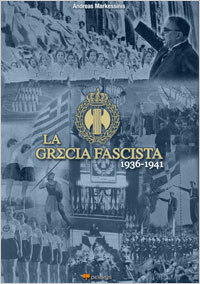 Is this the worst book ever about the Metaxas regime? 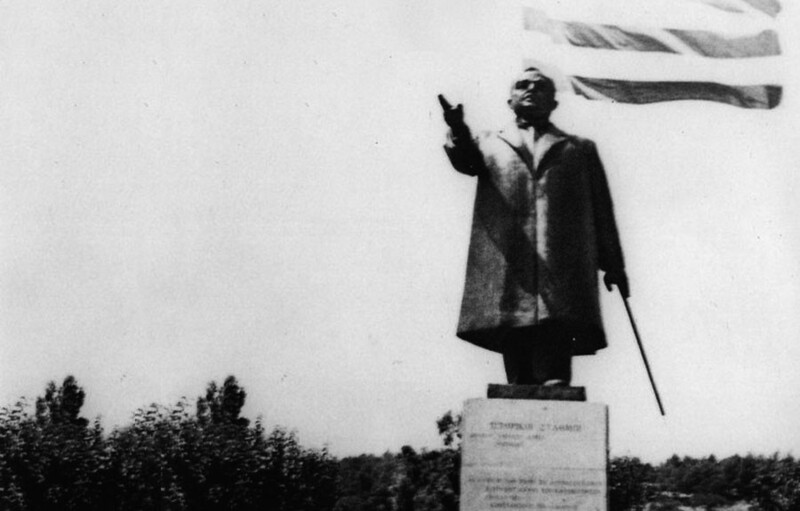 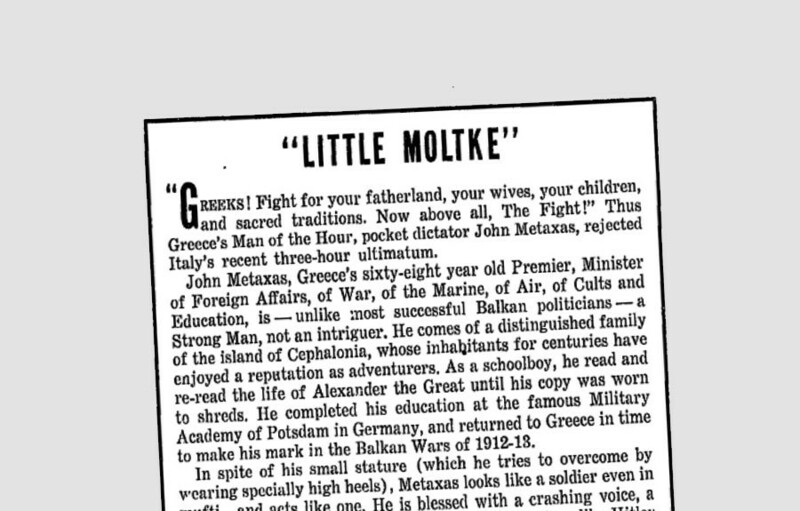 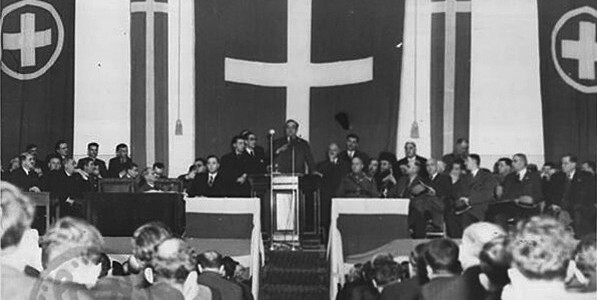 Does Metaxas deserve a statue? 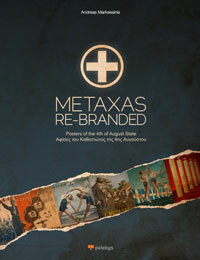 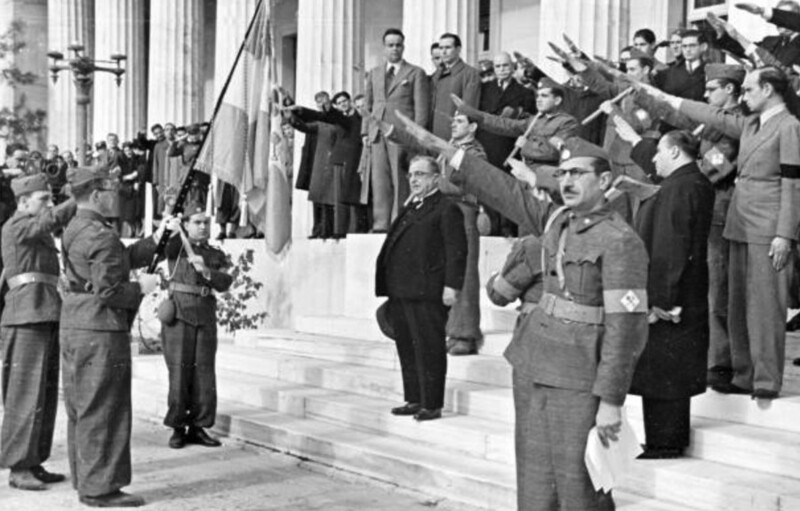 Should modern Greece learn off Metaxas in the debt crisis?